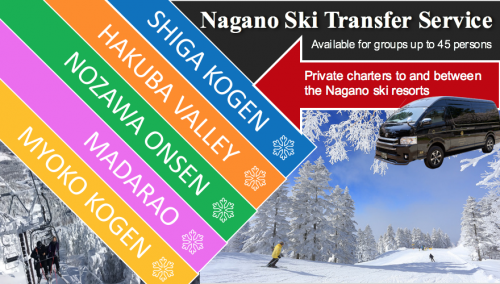 When in Nagano, most people stay around the station area for the food and souvenirs. 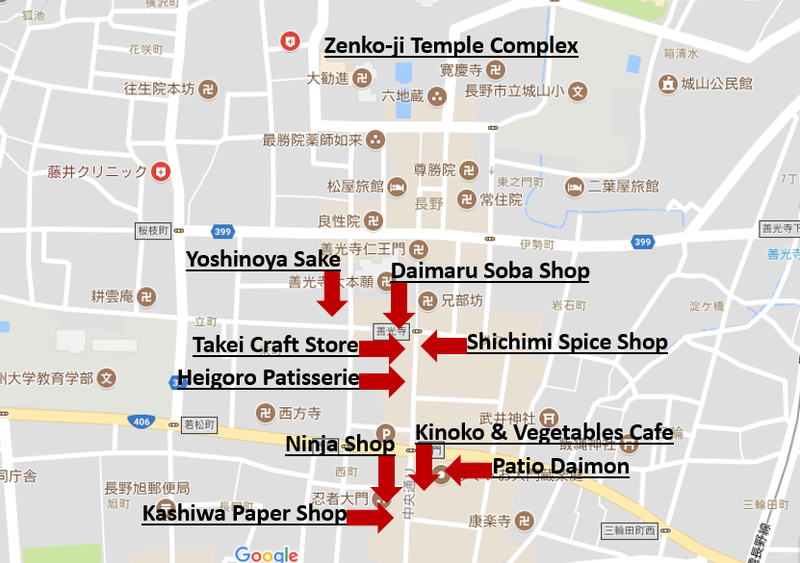 We’d like to suggest somewhere different: The street leading up to the temple complex of Zenko-ji is full of shops and stores that show the local character of the city and prefecture. If you’re trying to find the right souvenir or the perfect place for lunch, the following places might be of interest to you! The Ninja shop, as the name implies, is filled with ninja themed stuff. 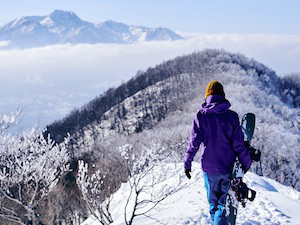 Togakushi in the Nagano area is home to one of the three ninja schools in Japan, called Togakure. This shop has that school as theme. Not just ninja-themed stuff can be found there, but also ninja inspired ice cream and candy. There a part in the shop where children can climb up a ladder and try to find their way out via trickdoors. If you want to learn how to shoot throwing start (also called shuriken in Japanese), this shop has you covered. 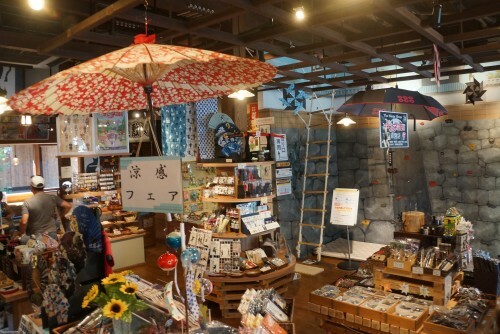 Right next to the Ninja Shop is Kashiwa, a store dedicated to Japanese paper. You can find all sorts of paper varieties here, for those interested in trying their hand at origami. 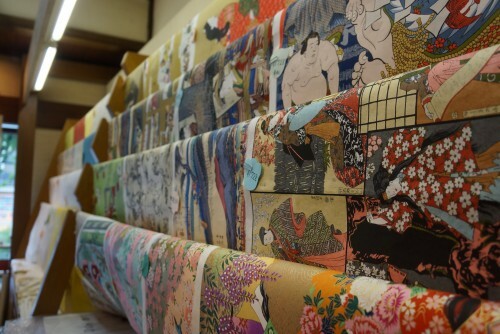 Besides paper, there is lots of stuff made of the Japanese paper in the store. 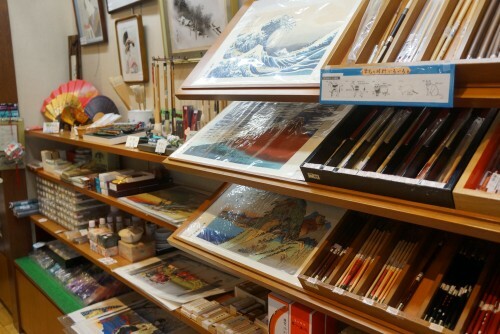 There are fans made with the Japanese paper, paintings, postcards, Japanese hanging scrolls, paper dolls, and many more! 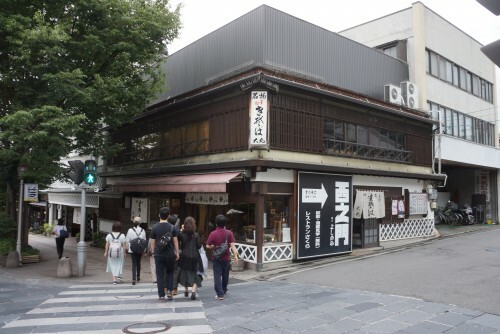 Across the street from the Ninja Shop and the Paper Shop is a buffet-style restaurant called Kinoko & Vegetable (also given the name Ichiryuumanpei in Japanese). This place is a recommendation especially for vegetarians. The dishes of the buffet are all made up of seasonal, locally sourced vegetables. 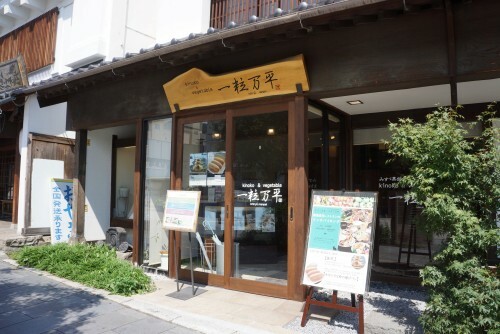 Lunch is all-you-can-eat for only 1350 JPY. 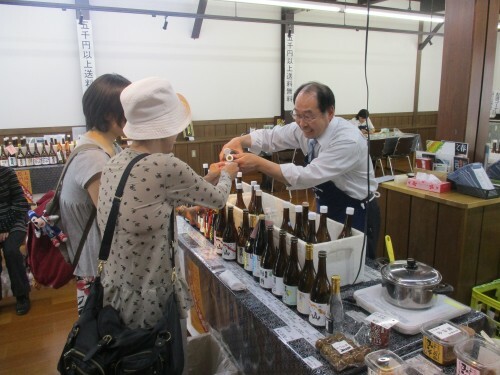 You get a taste of local Nagano food tradition and it is delicious. 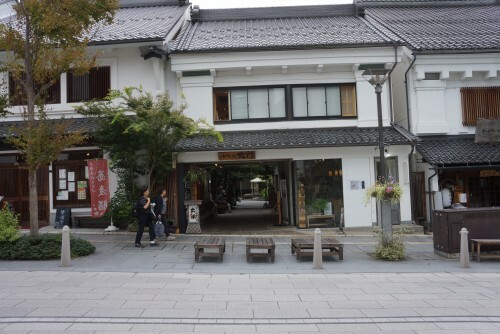 Patio Daimon is not as much a store, but more a patio filled with restaurants and stores. 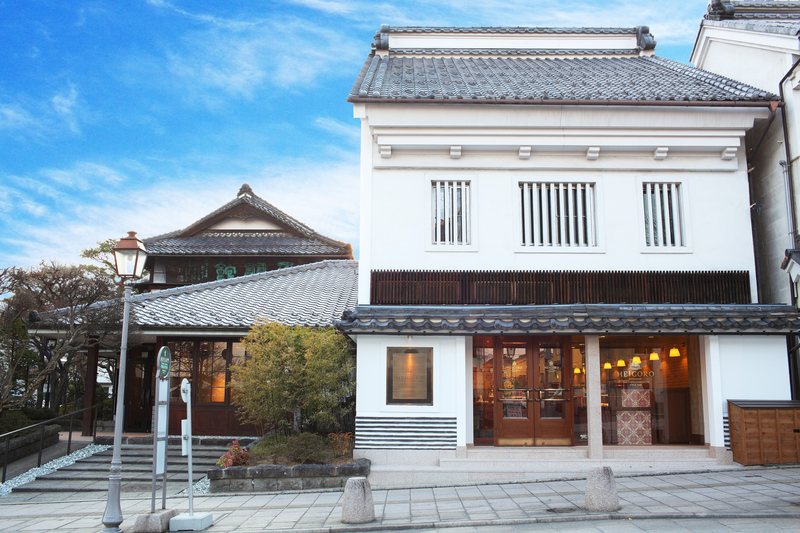 The patio is made up of Edo Period buildings and makes you feel like you’ve taken a step back in time. 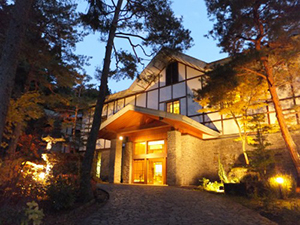 Restaurants in the patio include French, Italian, waffles, and a variety of Japanese dishes like Kaiseki (a seafood course meal). 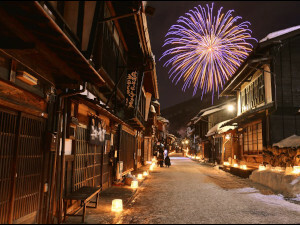 The stores around include a furniture store, a souvenir shop, bridal store, and an o-yaki store. 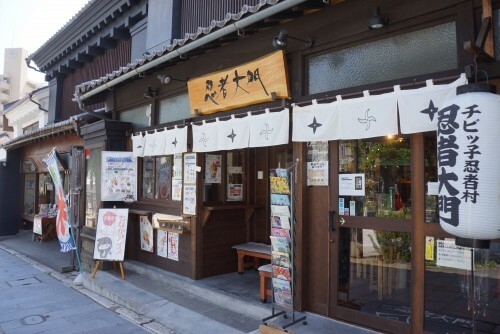 You can try your hand at making your own o-yaki at this place. 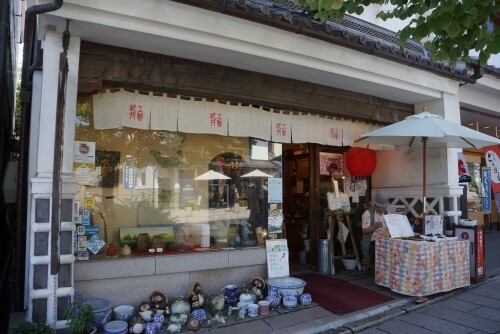 This store shows a wide array of local crafts. They have coasters, paintings, photo frames, statues, tableware, cutlery, clothes, and more. The store has basically anything you can think of. All the items displayed are made by local craftsmen and carved/sewn/clay modeled with homegrown trees/clay/bamboo/fabric. 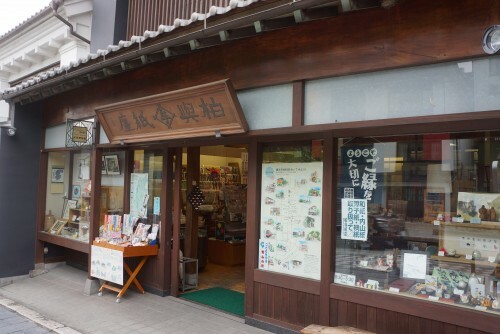 If you want a true and tried Shinshu souvenir, Takei Craft Store has you covered. 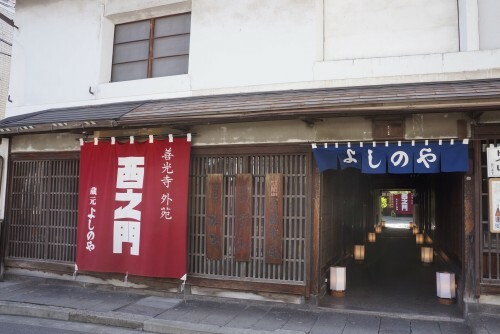 Nagano’s staple is soba (or buckwheat noodles in English) and Daimaru is one of the most famous soba places in Nagano City. 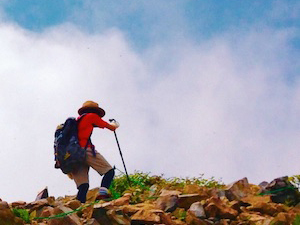 The place is not just good for eating, but also for sightseeing. 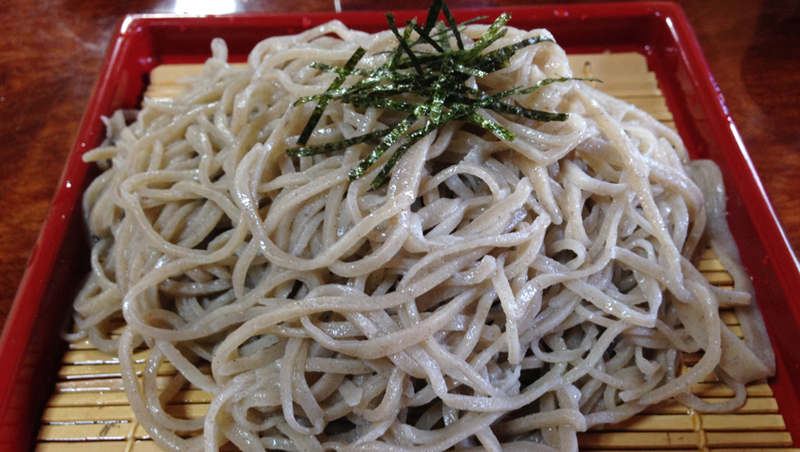 If you’re there at the right time, you get to see the chefs rolling out the soba dough and cutting it according to traditional methods. 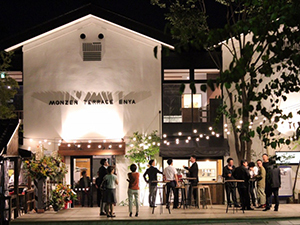 The menu has not just soba, but also tempura, ice cream, and more! 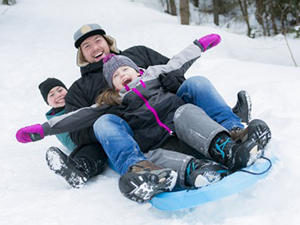 If you are a fan of sweet stuff, Heigoro is the place to be. You can find all sorts of delicious items like chocolate, cookies, cakes, pancakes and more in this shop. 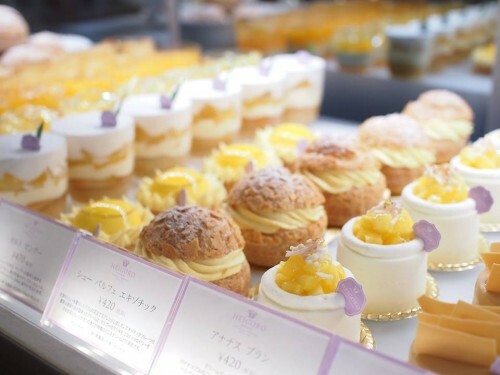 It has an assortment of absolutely beautiful pastries that are made with the Japanese eye for detail and perfection. Not just the pastries, but also the soft serve you can get there is pretty amazing. The soft serve is called Cremia, and not just the milky flavored ice cream is lovely, the cone is very nice as well. 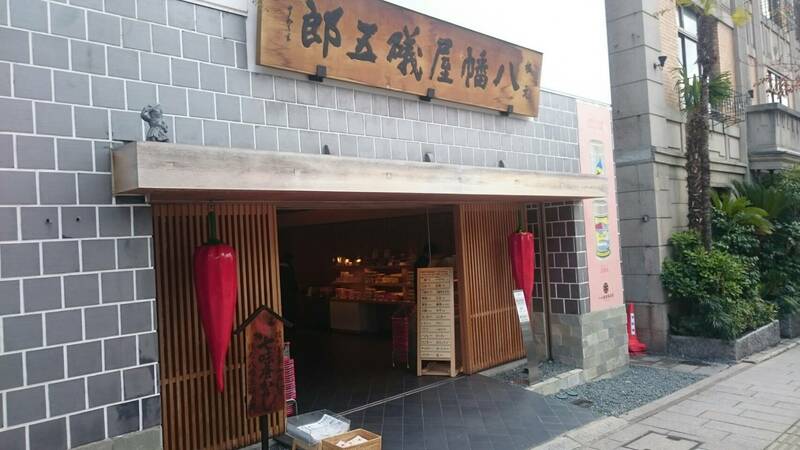 This store sells the Nagano-brand of Shichimi Togarashi, or seven spice blend in English. This stores version has chili peppers, ginger, Sichuan pepper, hemp seed, black sesame, dried Yuzu peel, and perilla as its mix. 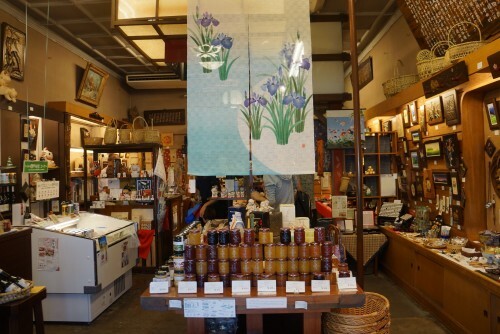 The store has a history of selling this product for almost 300 years and has become one of Nagano’s most popular souvenirs. 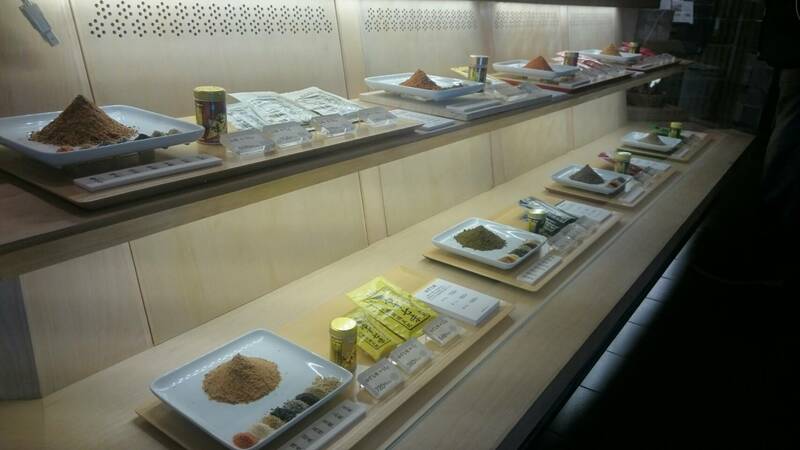 If you’d like a taste of the spices, you can ask for a taste or get some sweets made with the spices like macaroons and ice cream.